Get a Security & Safety Film Quote! Call 1300 668 180 now! No matter where you live or work, glass and windows pose one of the biggest threats to the safety of yourself, and those around you! What you need, is a safer, smarter, cost-effective means of security. 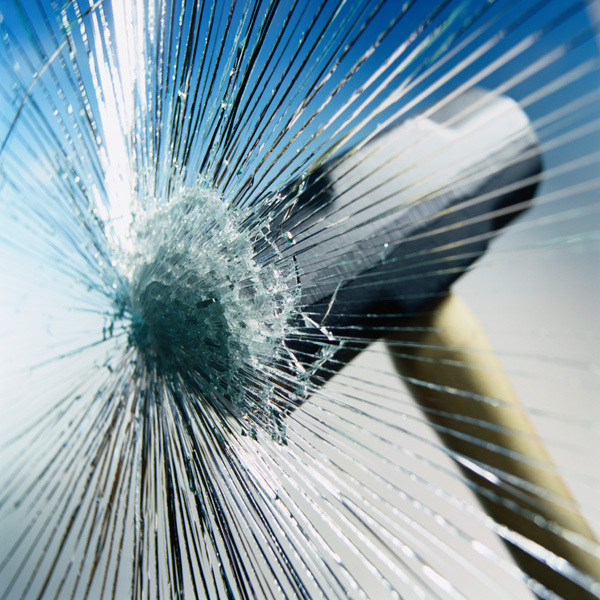 When a window or other glass structure is broken, harmful shards of glass are sent flying into your environment, sometimes at very high velocities, leaving a path of destruction, damaging your property and potentially causing serious injury. This can be prevented directly through the use of security/safety film. The process involves the application a thick, optically clear barrier film professionally bonded to the inside of your windows, which will reinforce the glass, helping to hold it safely in place upon impact. Whether it's theft, extreme weather conditions, terrorism or even accidental injury you need protection from, our team at Signature Tinting is specially trained in the assessment, provision and application of safety/security films. We can supply and professionally install a high quality safety/security film to meet your every need. Protect your staff from the risk of serious injury and lacerations that can occur when windows are broken. These risks will be reduced dramatically due to safety film, as it bonds very tightly to glass, therefore holding dangerous shards in place upon impact. Safety films greatly increase durability and resistance to shattering in a very unobtrusive way. Protect your business from intruders in a way that is innovative, considerably more cost-effective and aesthetically pleasing than grills, bars and deafening alarm systems. Simply by having safety/ security film applied to the windows in your workplace, protection against intruders in significantly increased as it will require several hard blows just to smash the glass and several more to create an opening large enough to reach in or enter through. 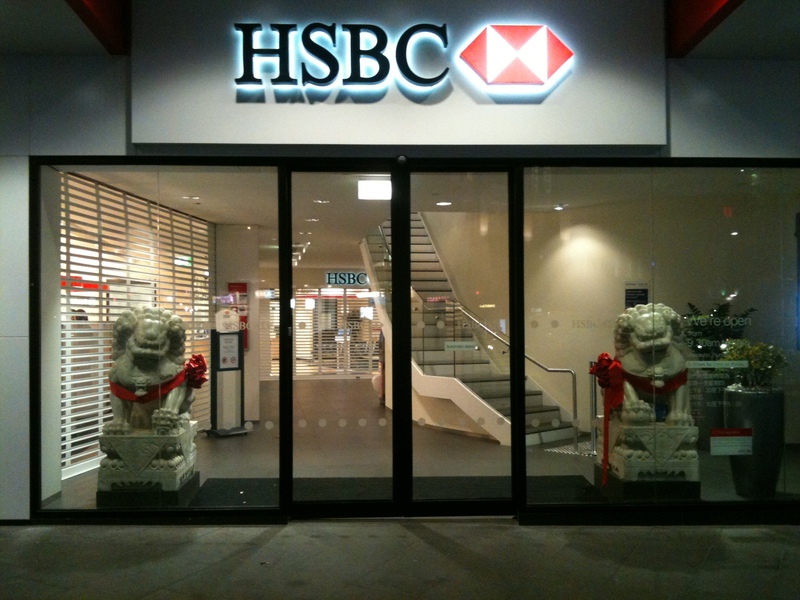 Safety/Security film protects your business from intruders and injuries caused by loose shards of glass whilst maintaining visual appeal, as the film is hardly noticable from either inside or outside your building. This will help promote your workplace as a safe and pleasant place to be, especially when compared to the confronting attributes of bars and grills. Even though more modern buildings have been designed to withstand extreme weather conditions and fire, unfortunately, no building is immune to the possibility of an explosion or bomb blast. Protect your business and workers from the dangerous effects of extreme weather conditions and bomb blasts by having security/safety film intsalled. Security/safety films are so strong that they have consistently demonstrated their ability to hold shattered glass in place even when an entire window is blown out of its frame. 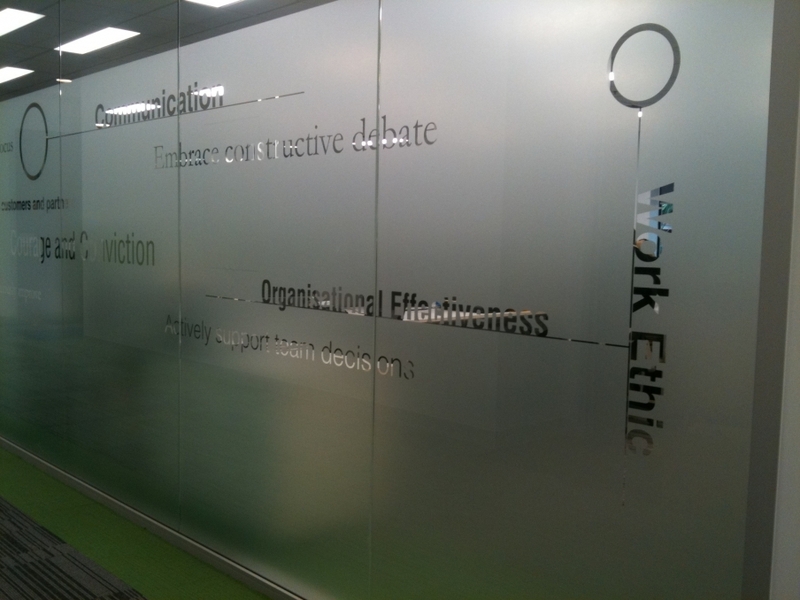 Security/Safety films are available in clear or tinted and retain a very high level of clarity. Security film will not diffuse light transmission, create shadows or yellow over time meaning your view will remain clear and unobstructed. Security film is professionally installed without drilling or special storage requirements, and it is applied to exisiting windows, meaning your business can benefit from added protection, eliminating expense of having new windows or glass fitted. We take safety/security filmto the next level with our structural sealants. 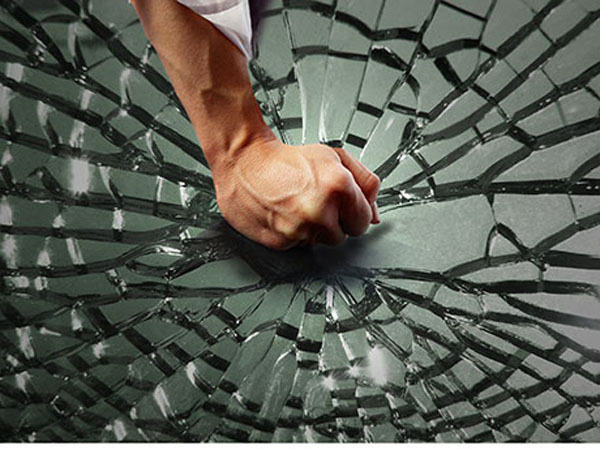 When safety/security film is applied to glass, dangerous shards of glass will be contained, however, there is a chance that the entire window may come free from its frame allowing it to become airborne and free to cause injury and destruction. 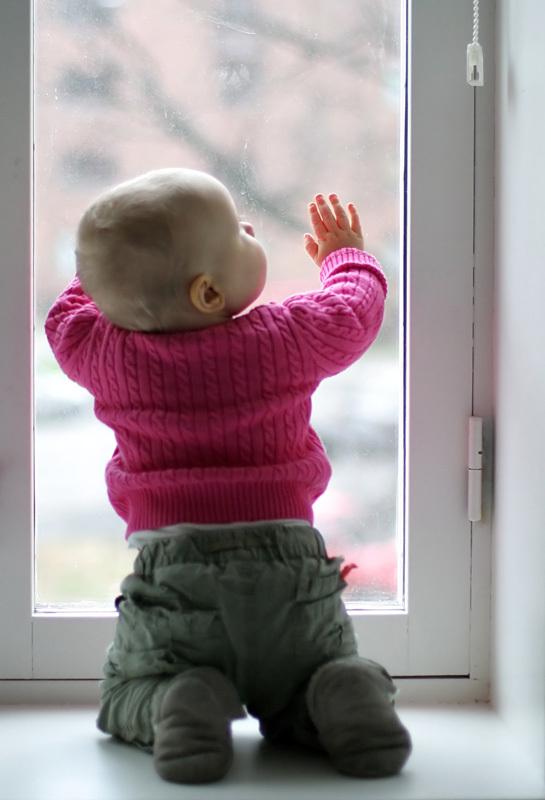 We, at Signature, choose to use a silicone sealant when installing safety/security film as it ultimately bonds and anchors the film and glass to the existing window frame. The structural sealant we choose to use is the only one of its kind that has been subjected to, and has passed rigorous tests and trials. We can make glass in your place of business as safe as it possibly can be. We provide a cutting edge range of safety/security films to suit your every need. Our films are of exceptional quality and feature a patented scratch resistant coating. The warranty period for our safety/security films is 10 years. Eliminate the risk of injury in your workplace by having any glass, which could be mistaken for a doorway or opening, marked by a design from our large safety strip range. Safety strips are a safety requirement in any workplace but can be designed and applied in a way that can enhance your business and promote your corporate identity. We are able to work with a large range of designs and colours and we can incorporate the logo of your business into your chosen safety strip. Why not take safety one step further and protect your business and workers not only from dangerous shards of glass, but also from the harmful effects of the sun. Solar safety film will provide all the benefits of a safety/security film as listed above, and will also cut out 99% of harmful uv rays, prevent fading of interiors, reduce the cost of cooling and heating the building, just to name a few benefits. Take a look at our Solar Films for more information. Are you looking to create some privacy in your workplace whether it be for improved concentration of staff, to conceal valuables or even to create an environment more appropriate to conduct interviews in? Take a look at our Privacy Films. While you're at it, why not promote your business, your corporate identity and make your working environment appear more professional? Turn boring surfaces into art work or even have your company's logo applied to almost any surface you can think of, and make your work space work for you! 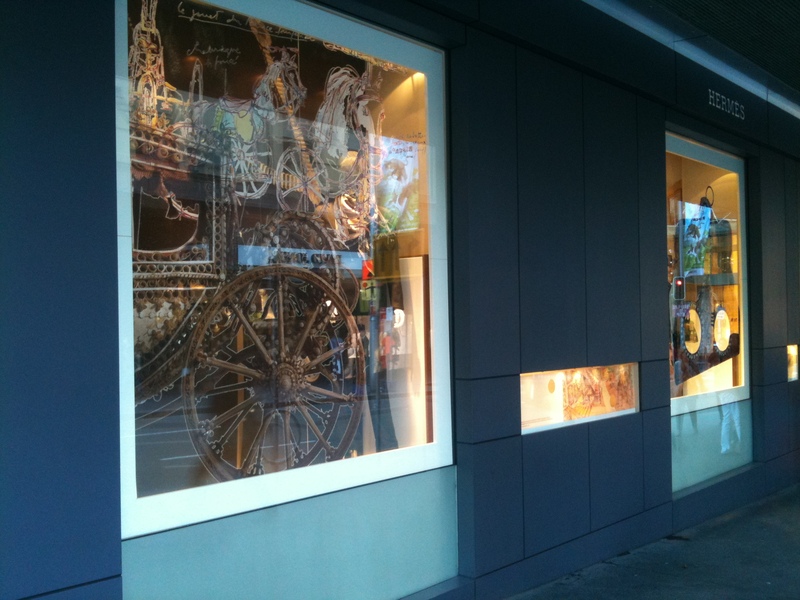 Take a look at our Decorative Films. Sick of forking out money to have graffiti cleaned up or surfaces replaced due to graffiti? Well now there's a much more cost-effective way to manage graffiti and damaging scratches on your building and its interiors. Don't pay a fortune to maintain your businesse's visual appeal and take a look at our Anti Graffiti Films.